Denthawk can easily and affordably remove all door dings and dents both large and small, without disturbing the original finish. Our restoration team can answer any questions or concerns you may have and get you in and out in minutes. Most people are pretty hard on their motorcycle tanks and fenders, leaving them beaten and poorly cared for. 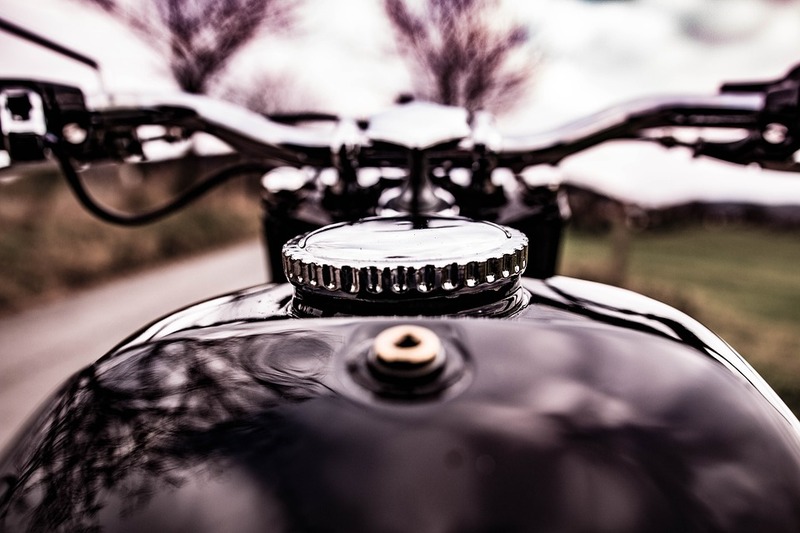 Restore the look while skipping the hassle of a traditional body shop by bringing your bike over to Denthawk. Our expert techs can have it looking like new for a fraction of the cost. And in less time, too! 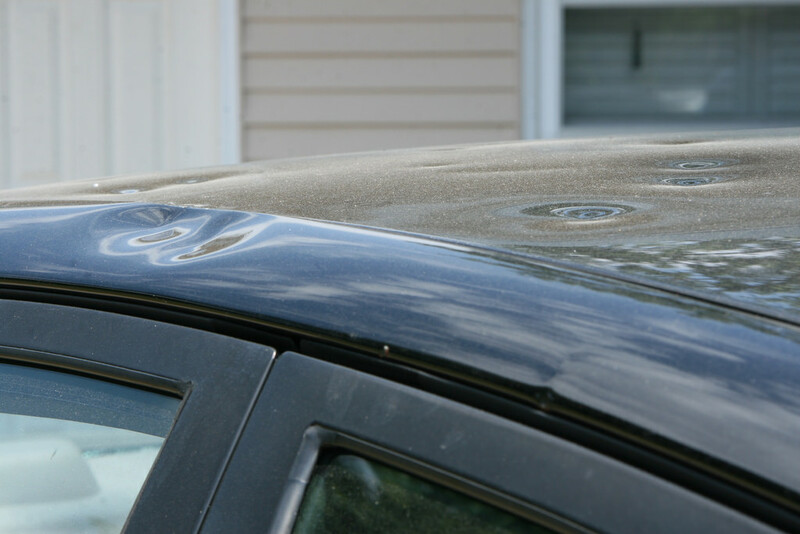 If you have storm damage including hail damage, Denthawk is here to save the day! We can help you with all of your insurance repairs, and restore the look of your vehicle with ease. Our team can make it look like it never even happened! Our expert technicians are able to remove many sizes of creases, dents, and dings from all panels of any make and model of vehicles. DentHawk technicians use hand tools, specialized to manipulate and flex metal back into its original form and work from behind the damaged area so there is no evidence a dent ever existed. Being a mobile company allows us to repair your vehicle in 1-3 hours depending on the damage and since we are a “paintless” dent removal company, we never use any filler or paint while repairing your vehicle to its factory appearance. 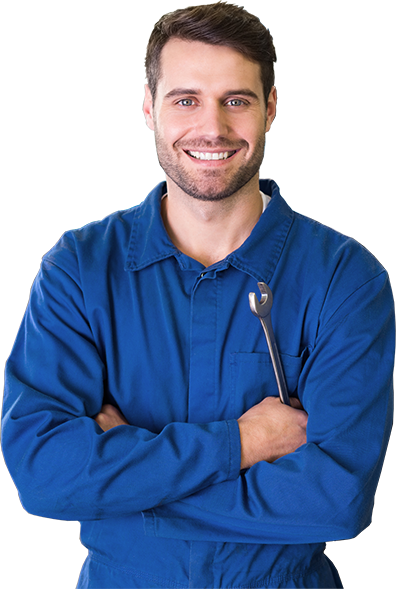 Don’t take a chance on having an inexperienced technician do a disappointing repair on your vehicle. Denthawk has over 25 years experience with the best technicians in the business with the tools and know-how to do the job right! At DentHawk, we understand that your automobile is an investment and you would like to keep it looking like new as long as possible. That is why we pride ourselves in offering you a cost-effective alternative to body shop repairs when it comes to dents or dings in your car. 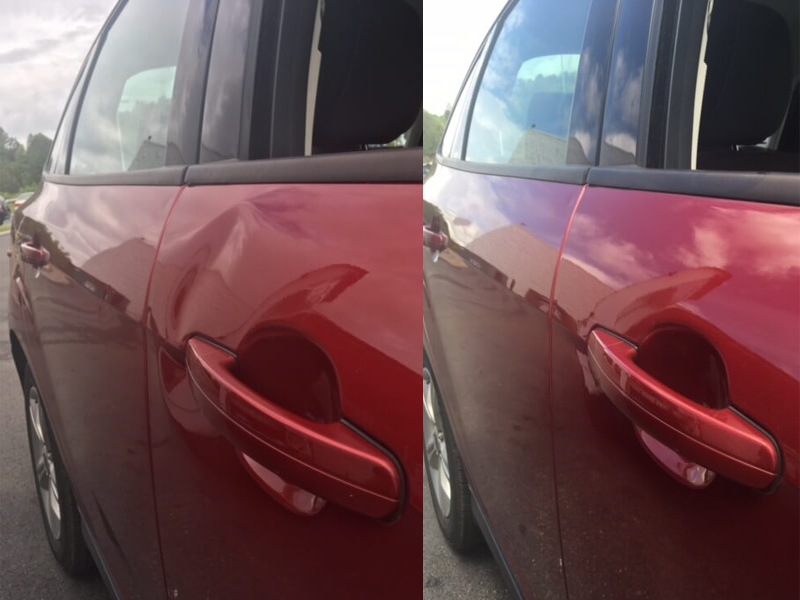 Specializing in only Paintless Dent Removal (PDR), we have built our reputation on like new and timely repairs with satisfaction always guaranteed.